DNA tests are underway to identify the last two of 17 militants killed in an air strike, with the hope of discovering whether Russia's number one terrorist is among the dead or has escaped once again. 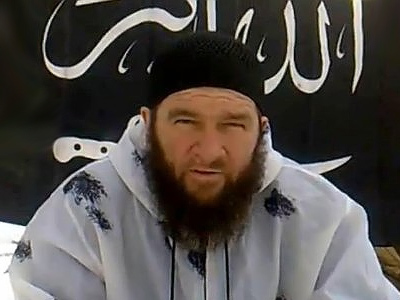 It was announced on Friday that the wife of Russia’s most wanted man Doku Umarov has been allegedly identified among the bodies of the militants killed in Ingushetia by the air strike earlier this week. 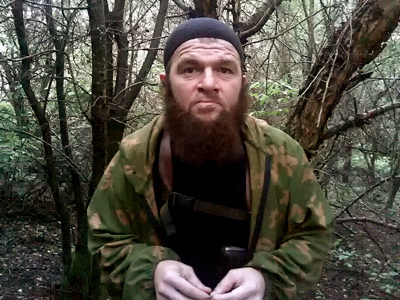 Yesterday it was confirmed that Umarov’s aides Supyan Abdullaev (Abu Supyan) – Umarov’s right-hand man, Aslan Byutukaev (emir Khamzat) and Umarov’s personal doctor Yusup Buzurtanov were also among the dead. Another two bodies identified belonged to 23 and 24-year old citizens of the Ingush capital Nazran. 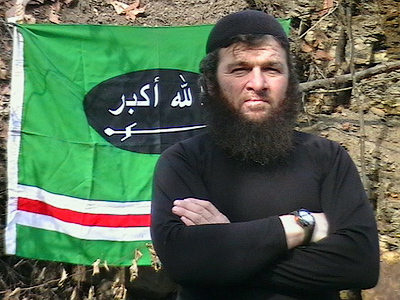 The President of Ingushetia, Yunus-bek Yevkurov, told Itar-Tass news agency that all 15 bodies that are in one piece in the main morgue of Nazran have been identified and Doku Umarov is not among them. Fragments of two, as yet unidentifiable, bodies have been retrieved from what was once a dug-out shelter, blown to pieces by several bombs with a total force equivalent of three tons of TNT. 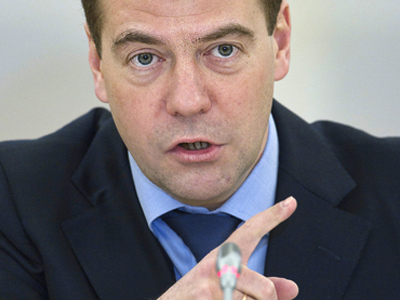 These samples were sent for DNA testing to a laboratory in Moscow. It is believed that one of them belongs to Umarov.The tests to identify the bodies could take from one to three weeks. 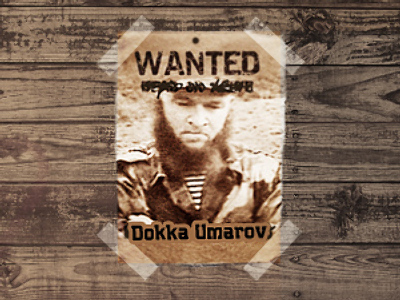 A multi-step operation to “eliminate” Doku Umarov started at the beginning of the year and its final stage took place in the so-called Sunzhensky Triangle, a high mountain area on the border junction of Chechnya, Ingushetia and North Ossetia. It has been used for the last decade by terrorists as a hideout and a way into the Russian Federation from Georgia, using arduous Alpine paths. The Sunzhensky Triangle was considered the most likely base for Doku Umarov’s group from the very beginning and was used to train suicide bombers. The whereabouts of the base became known after a special operation in Nazran, when two brothers Islam and Iles Yandiev were arrested. They gave away the hideout location during interrogation.